Intersolar's global events take place in Germany (Munich), North America (San Francisco), South America (São Paulo), India (Bangalore & Mumbai), UAE (Dubai) and Iran (Tehran). Free distribution of press releases, participation for the Intersolar AWARD, access to the Intersolar Membership Program, and more. A multitude of workshops alongside the exhibitions, Innovation & Application stages, and world-class conference programs. Intersolar supports, and is supported by, many local non-profit organizations, NGOs and associations. 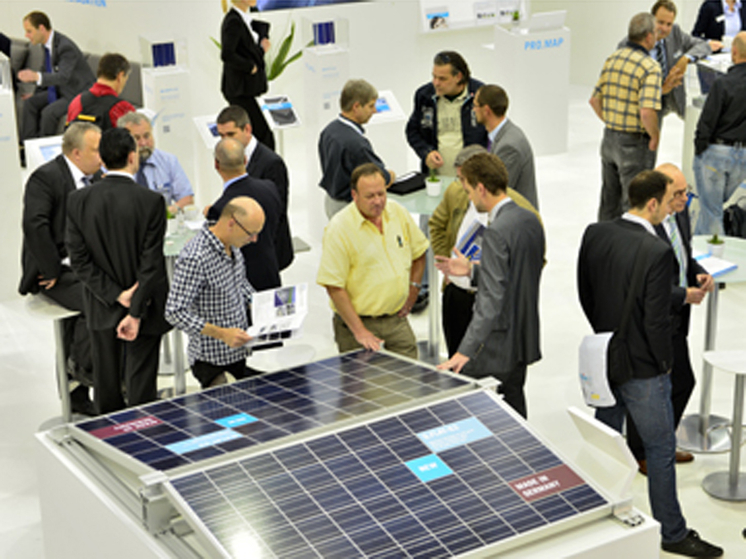 Userfriendly worktools and standardized processes for all Intersolar events. Our 13 local representation offices will assist you in having a successful participation. For more than 27 years, Intersolar has accumulated a wealth of knowledge on solar technology and policies to strengthen your market position.